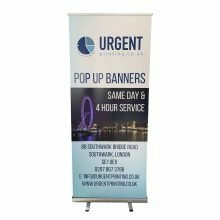 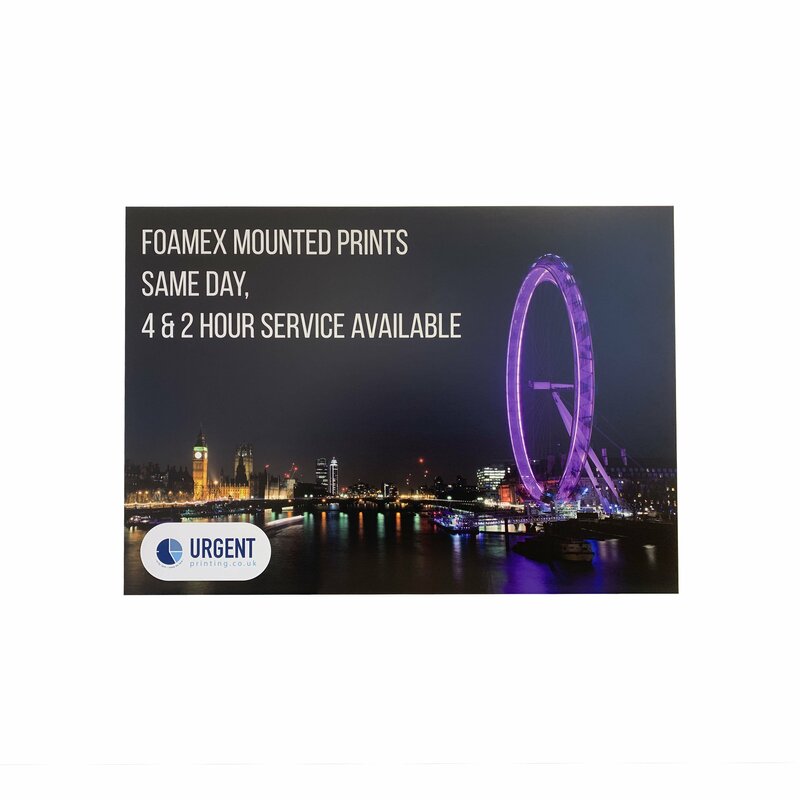 Printed & Mounted Posters are great for exhibition boards, presentations, information boards, temporary signs and displays and lots of other uses. 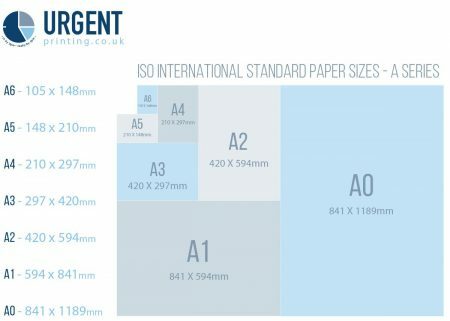 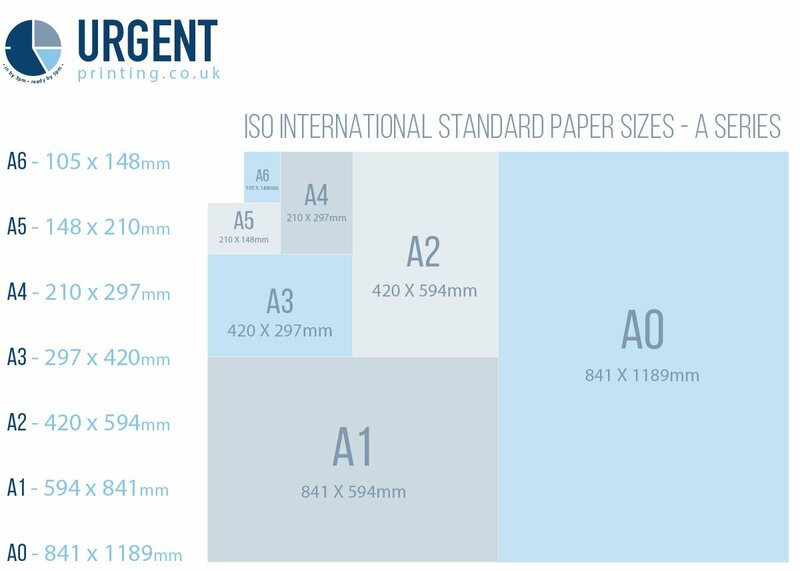 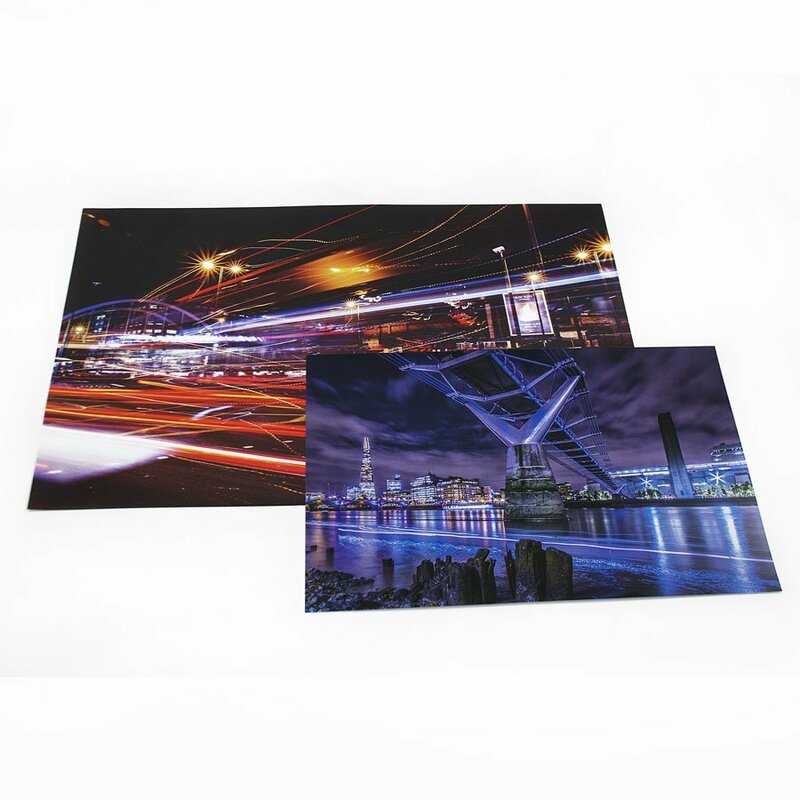 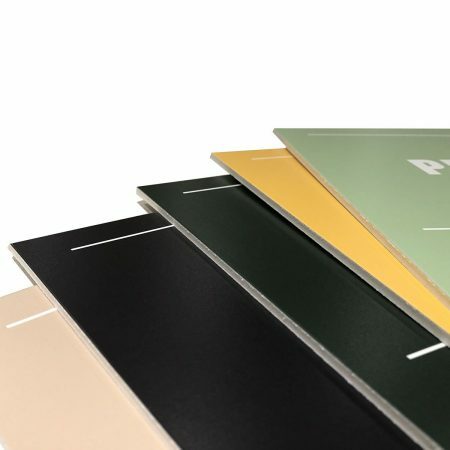 Print your Printed & Mounted Posters with our simple options -ordered today, ready today! 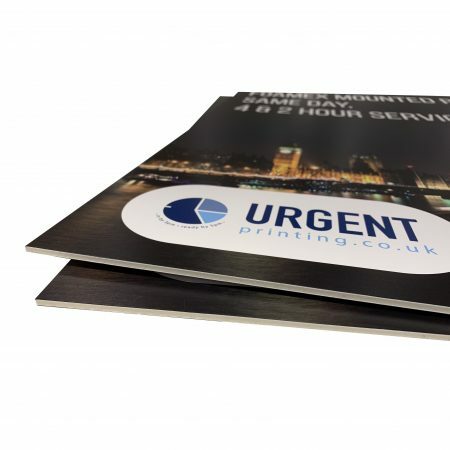 Printed & Mounted Posters are is great for exhibition boards, presentations, information boards, temporary signs and displays and lots of other uses. 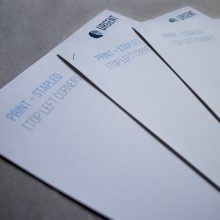 We have more poster options available!